Sometimes it pays to procrastinate! 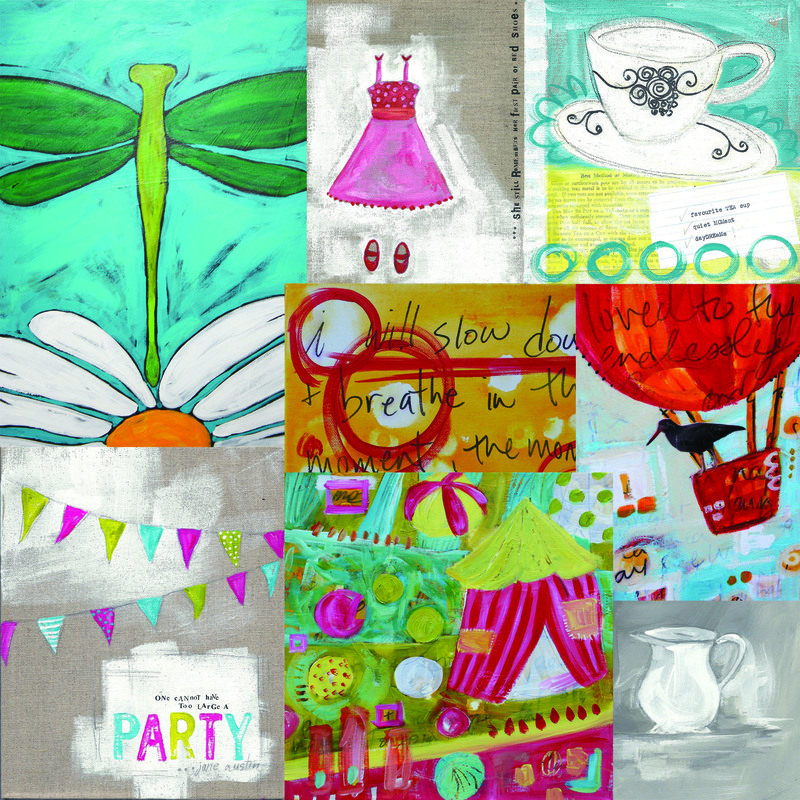 I have been mulling over various painting ideas for an upcoming art show for months now. Luckily, I had not started painting any of them over the holidays (as planned) because a photo popped up earlier this week on the internet that grabbed my attention. 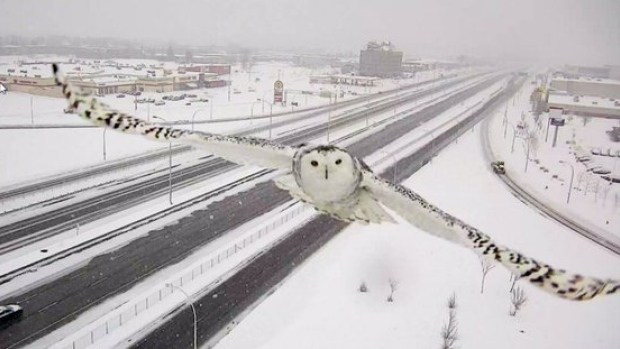 Just as we were getting an unexpected snowfall on Gabriola, I was being inspired by this captivating image of a snowy owl in flight that was photographed by Transport Canada’s traffic camera along a highway in Montreal. Isn’t she incredible!? Having spent too much time trying to decide on too many ideas, the snow outside the window and this snowy owl made the decision for me. Another bonus to having delayed my start on this piece is that apparently the chocolate advent calendars from the recycle bins make excellent palettes! Best of all is the fact that this image speaks to my creative heart like none of the other ideas had done. 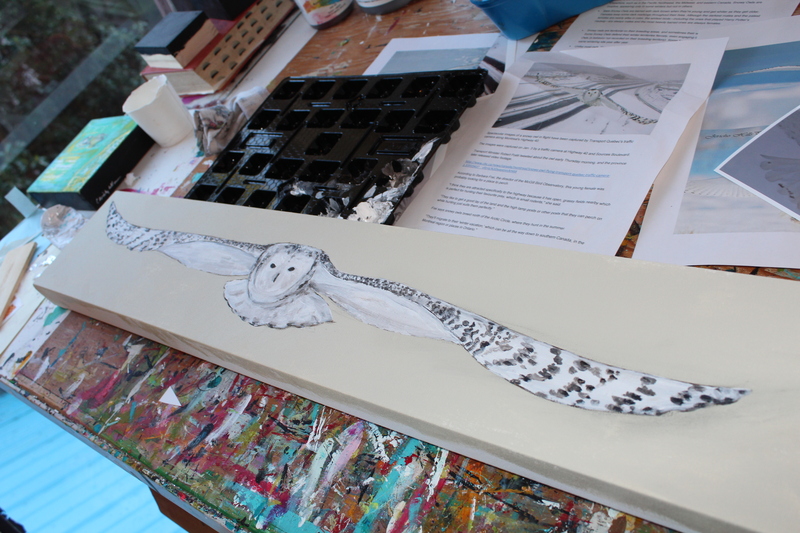 So with these outstretched wings taking shape on the 6 x 36 inch canvas I was given for next weekend’s art show, I am almost ready to join nearly 50 other artists to get Stretched! I just need to paint the eyes and finish the background. I hope you will come see how she turns out! 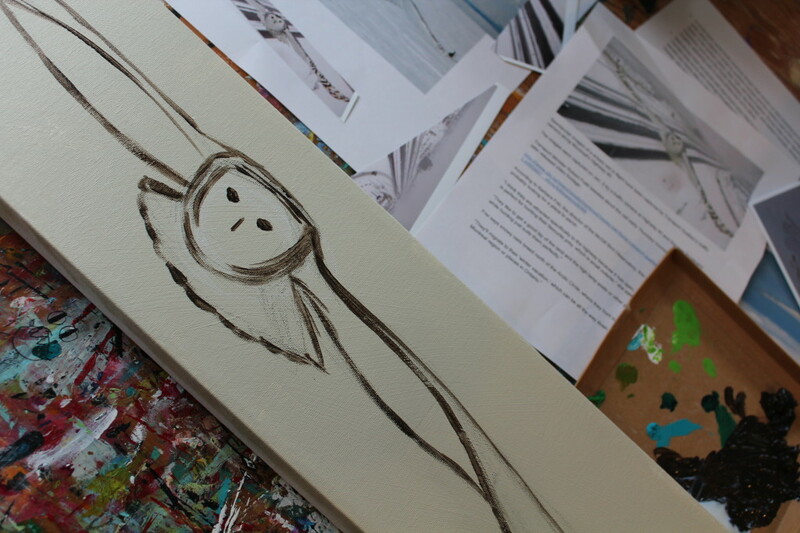 Did I mention that my daughters are both putting the finishing touches on two of these extra long canvasses too? They will not let me give you a peek just yet, so you really will have to come to the show on Gabriola next weekend (at the Women’s Institute Hall). You will find us and our art at the opening Friday night from 7 – 9 pm (with wine & cheese). Or pop in Saturday or Sunday from 10 am – 4 pm. Come see how each artist has stretched themselves! In the meantime, check out the Facebook page for more sneak previews! P.S. 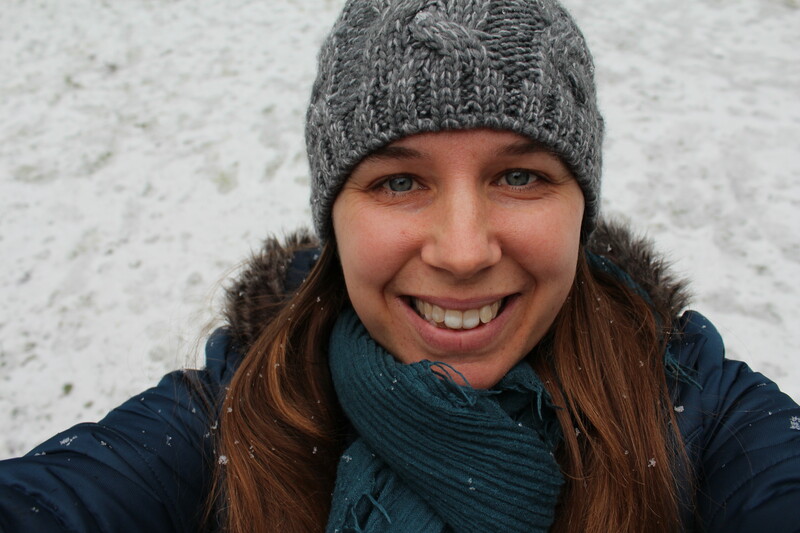 Here is what this happy artist looked like when she got snow this week! 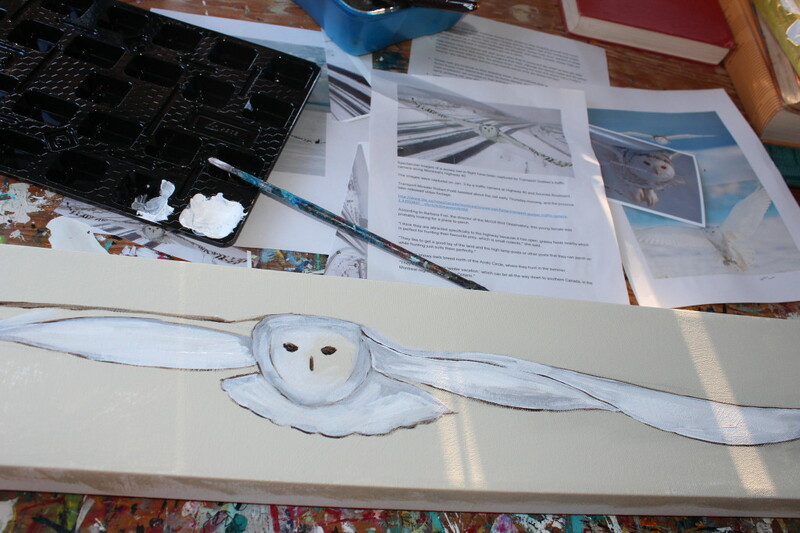 Now do you see why the snowy owl called to me so much!? My hubby has been reading the Harry Potter series to my girls since October. They are completely enchanted by this world of magic and cannot get enough of it….”Can you read now Dadda! ?” is the most common request around here nowadays! They are on the sixth book right now and loving every moment. I am a bit surprised that my 7 year old is not finding parts of it scary, but she insists it is fine and the only issue she has is that she has to stop Dimitri every once in awhile for a word definition. I love to see them enjoying this world with their dad and am thrilled to see him reading to them with such enthusiasm (sometimes for hours at a time!). They are reading together on the couch right now, Harry Potter snuggles by the fire. This is something I know they will remember for always. 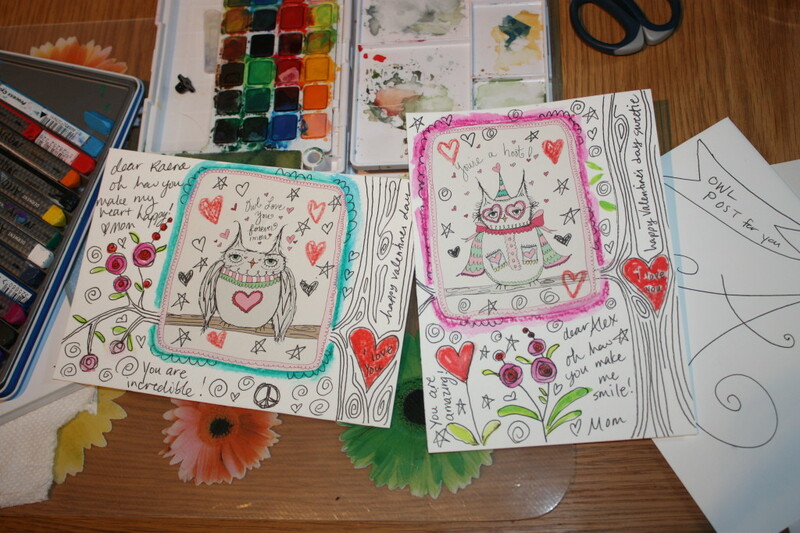 Perhaps that is why I decided to make owl Valentine’s this year? Maybe I was inspired by all the talk of receiving a letter or card in the Owl Post? Was the universe helping me along in this direction when a random online search for Valentine’s printables led me to this collection of owl cards? How perfect! 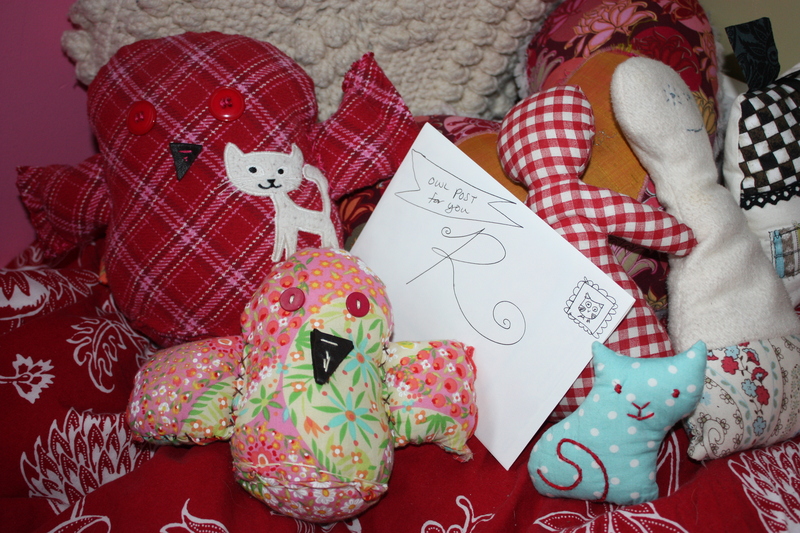 On Friday morning, I will tuck these cards into the wings of the handmade owl stuffies my dear friend Jane made for the girls. When they wake up they will see that they have some OWL POST waiting for them (and it will be full of my love! ).